This book is an entertaining and insightful read. The author, Eric Barker, not only examines why everything we thought we knew about success is (mostly) wrong, he does so in a humorous way with the use of scientific research, studies, and people's life experiences. 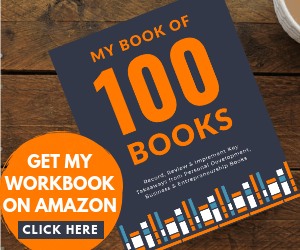 Using all the information that he has gathered, he then follows up each chapter with actionable content detailing how you can apply those lessons to your own life. I highly recommend it. 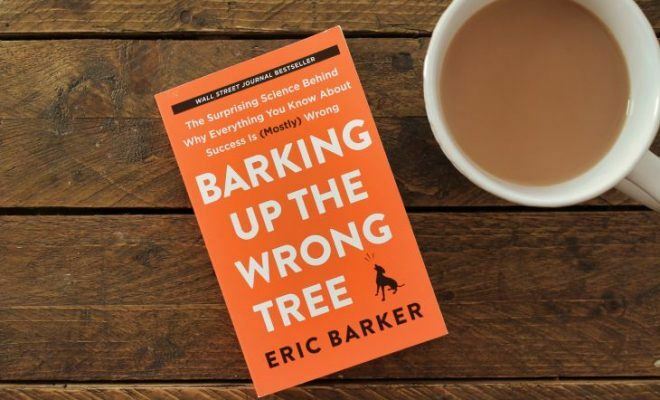 Does anyone else find it amusing that the book is called Barking Up The Wrong Tree and the author’s name is Eric Barker? 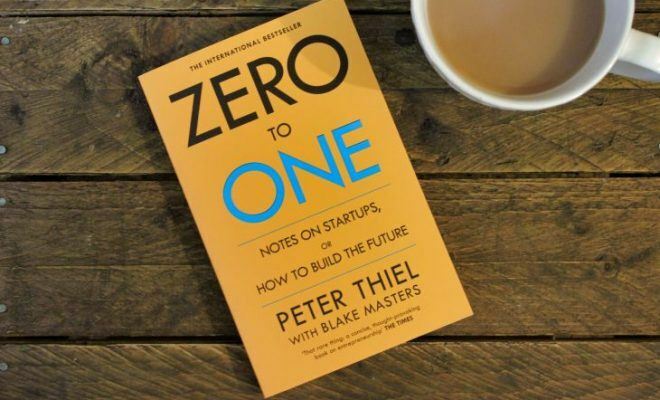 In a nutshell, this book is all about success. The author, Eric Barker, helps you to define what success means to you and how to achieve that success through the use of scientific research and stories. 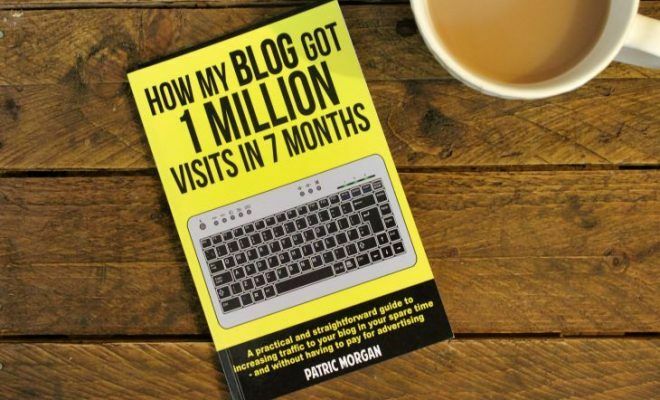 Overall, I thought that it was a brilliant book, I got tonnes of value from it, and I thoroughly enjoyed reading it. Eric Barker reminds me of a Malcolm Gladwell, but better! If you’ve ever read any of Malcolm Gladwell’s books (you can check out my reviews for them here) you’ll know that he is very good at arguing both sides of a problem/question very diplomatically using a range of scientific studies, research, and other people’s life experiences. Barker does the exact same in this book. However, he does it with the additional bit of humor, and I love the way that he writes! (I really wish that I could write as brilliantly as he does). Not only does he present both sides of the argument, backed up by scientific studies and personal stories, at the end of each chapter he provides you with actionable content. Actionable content is a step-by-step guide or bulleted list detailing what you can do in order to put what you have learned into action. 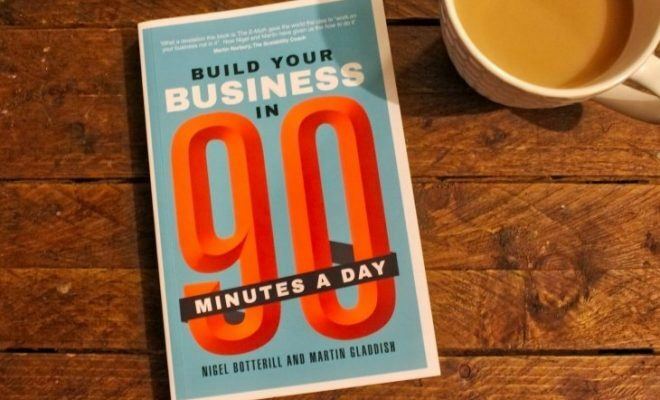 And in my opinion, actionable content is a must for any personal development or self-help book. I’ll get back to the design and layout in a moment, but first, let’s look at the readability. I simply love the way Eric Barker writes. It’s so easy to follow and digest and he adds in little sentences that do literally make you laugh out loud. Next, the quality of information. And again, this is an easy 10/10. 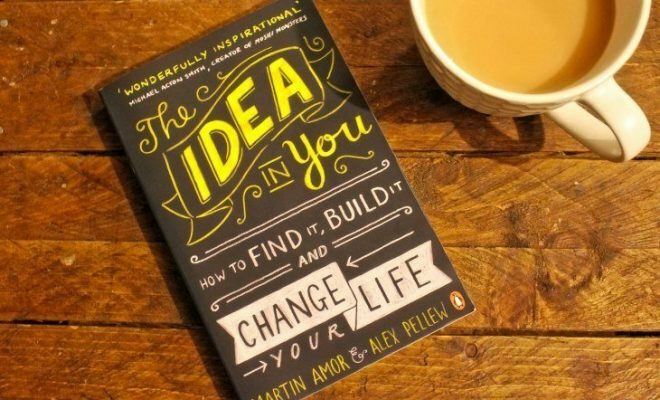 I learned so much from this book and the practical and actionable advice at the end of every chapter is super useful. Now, onto the design and layout. If you watched my book haul YouTube video from when I first received this book, you’ll notice that I purchased it in the mass market paperback version. I am based in England and therefore order my books from Amazon.co.uk. When shopping for Barking Up The Wrong Tree, I only had the option of a hardback (£14.54) or the mass market paperback (£6.87). Since I am not fussed about paperback or hardback, I went for the cheaper option. However, the mass market paperback version was not enjoyable to read. Not only is the book tiny, but the font is also super tiny – I’m guessing it’s about size 6 font, possibly size 8 at a push. The cover is matt and because you have to force the book open far enough to be able to read all the text (whilst holding it super close to your face because of the small font) after just one read, the book already looks trashed. Unfortunately, this leaves me having to mark the book down on the design and layout when this book could have easily been a 10/10. I do have a bit of a rant about this issue in my video above. 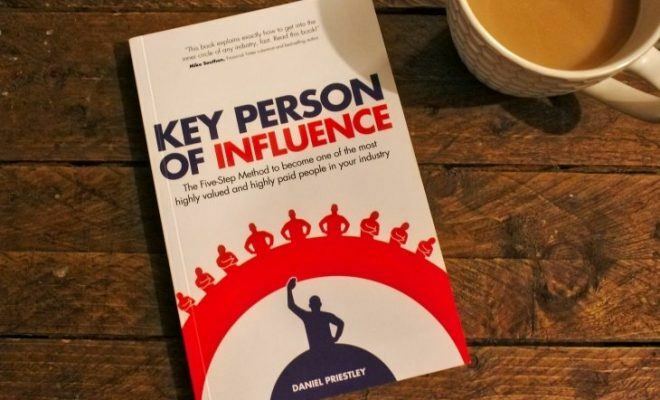 If you are thinking of purchasing this book and you are in the US (or use Amazon.com) I believe that you can get this book in a standard paperback (as well as a hardback) which I would highly recommend getting over the mass market version. This book is an entertaining and insightful read. The author, Eric Barker, not only examines why everything we thought we knew about success is (mostly) wrong, he does so in a humorous way with the use of scientific research, studies, and people’s life experiences. 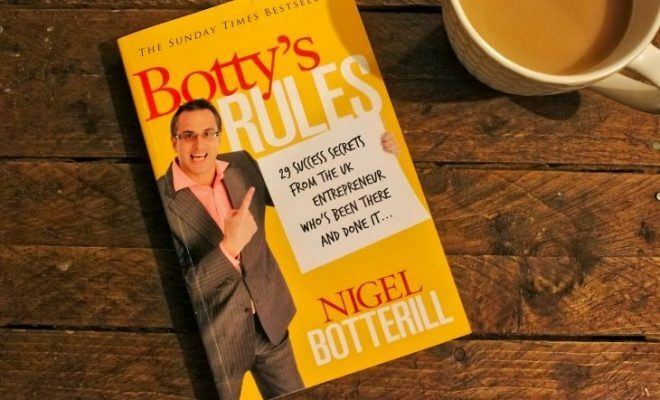 Using all the information that he has gathered, he then follows up each chapter with actional content detailing how you can apply those lessons to your own life. If you are thinking of purchasing this book, I do have one little tip – avoid the mass market paperback version at all costs. The font is tiny, the book is uncomfortable to read, and the cover will not stand the test of time. Other than that, I cannot fault this book and would highly recommend it. Have you read Barking Up The Wrong Tree? If you have, I’d love to know your thoughts on it. This post is simply my own personal thoughts and opinion on the book. Let me know what you thought by using the Reader Rating bar to give the book your own score out of 10, and don’t forget to leave me a comment below. So um. I accidentally tapped the reader rating bar and apparently gave the book a bogus rating 🙁 I don’t know how to remove it. This stuff happens when scrolling on a cell phone :/ I’ll have to watch out for that on the other posts! So sorry! I’m actually excited about reading this book!